Turmeric, a plant derived from the yellow ginger family, is commonly used as a spice in Asian cuisine. 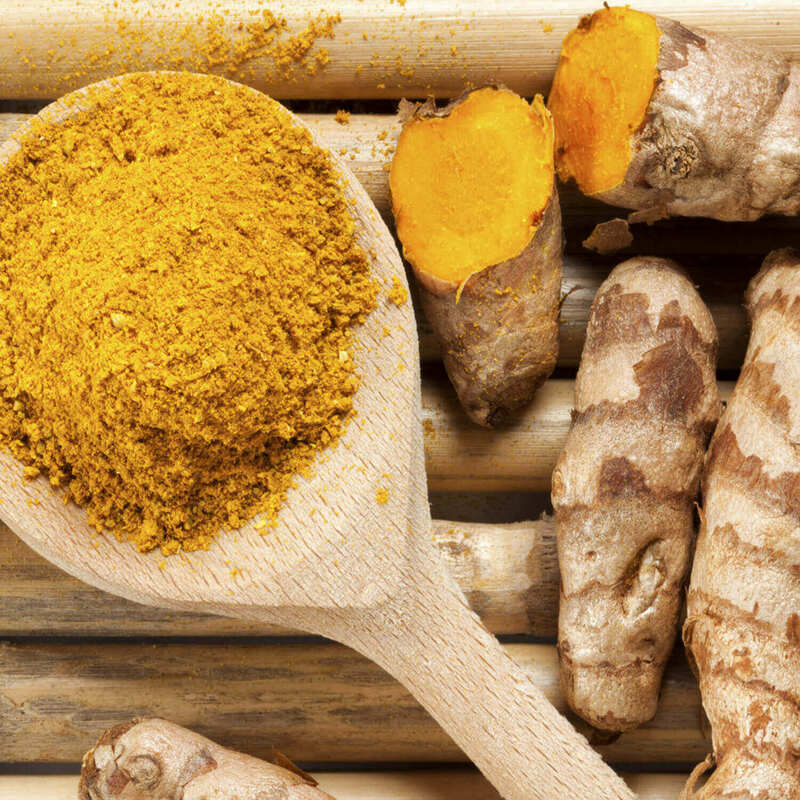 The most important component of turmeric is the curcumin. About 20% in a portion of curry consists of turmeric. People in Asia appreciate the healthy effect of turmeric and have been using it as a medicine besides spice for generations. Plenty of scientific research has been carried out in order to determine the biological activities of curcumin. Several studies show that curcumin has the potential effect on amelioration of diseases and illnesses, which have been well documented as well. Turmeric on its own exhibits poor bioavailability, but when mixed properly with a small amount of Black Pepper, the absorption of turmeric in the intestine becomes much more efficient. Therefore, you will be able to find the perfect combination in kingnature’s Kurkuma Vida. 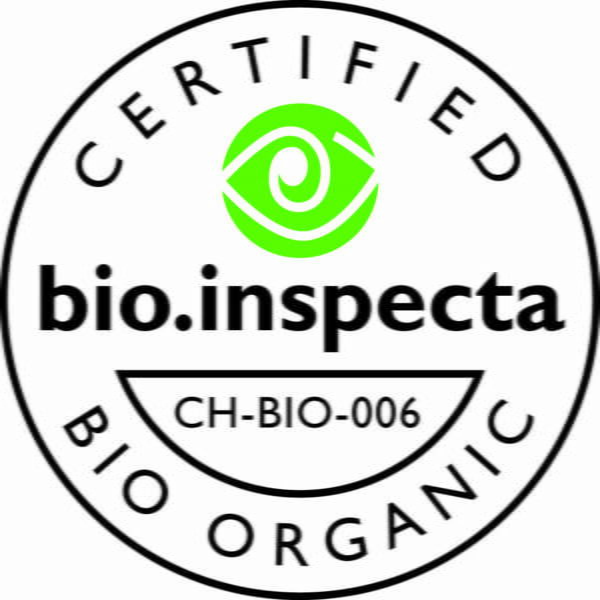 We carefully select the raw materials with the highest possible content of curcumin and essential oils. 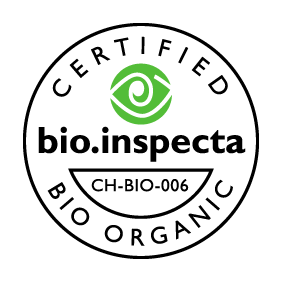 We guarantee that the turmeric used in the product contains between 6% and 8% curcumin and between 2% and 5% essential oils. In addition, the water content is always below 9%. Why turmeric with black pepper in capsules? There are indications that turmeric is better absorbed by the body when mixed with black pepper. In Turmeric Vida the right amount of pepper is therefore already added. Turmeric has a strong taste of its own. That’s why we encapsulate a perfect blend of turmeric with black pepper and green tea. This eliminates the need for tedious and time-consuming dosing. Try this product and see the potent results for yourself. 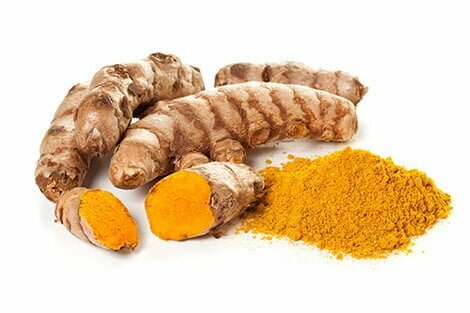 What are the advantages of Turmeric Vida? Buy turmeric capsules online now: We also accept Visa / Mastercard and Postcard. From CHF 120 order value we deliver free of charge (within Switzerland). Kurkuma Vida contains 72 capsules each with 385 mg each of organic turmeric (full spectrum), 100 mg of organic turmeric (extract), 70 mg of organic green tea matcha powder and 50 mg of black organic pepper. Each capsule contains 12 mg of catechins from organic green tea extract. Contents 51 g net. The raw materials are micronised in the mixing process, i. e. they are crushed to a grain size of approx. 60 micrometers without being heated. We exclusively use vegi capsules made of vegetable material (HPMC) containing no gelatine. Kurkuma Vida availability – in Stock. Kurkuma Vida is also available at your pharmacy or drugstore (Pharmacode 6083582). Take 2-3 capsules daily, preferably shortly before meals. Buy Kurkuma Vida capsules online now: We also accept Visa / Master Card and Postcard. 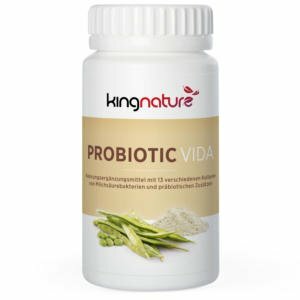 Probiotic Vida combines 13 different Bacterial strains together with an amount of edible fibre. 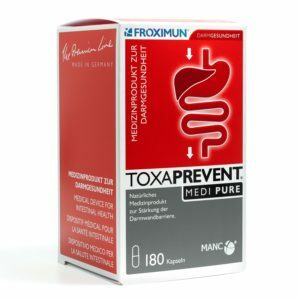 Probiotics… ..
Toxaprevent contains 100% MANC (Micro Activated Natural Clinoptilolite) which is a special volcanic rock. Great… ..